If you are a fan of music then radio is the best app for you to have it on your iPhone. You need to be a subscriber to Apple Music, where you can get an exclusive, high-quality, worldwide radio station right at your fingertips. 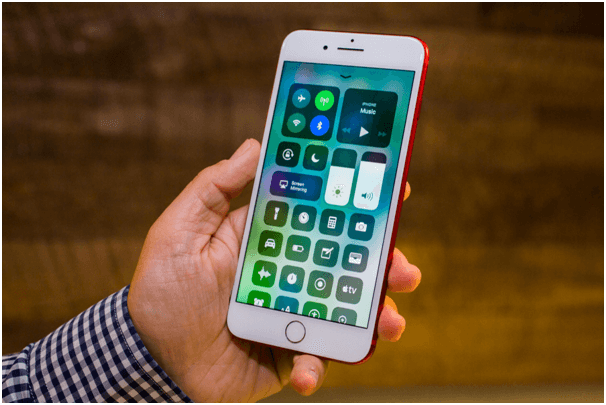 Here are the five best radio apps for your iPhone to have streaming music round the clock from all parts of world. Beats 1 is one of the best radio apple music where you can listen to great music from top-notch deejays from around the world. 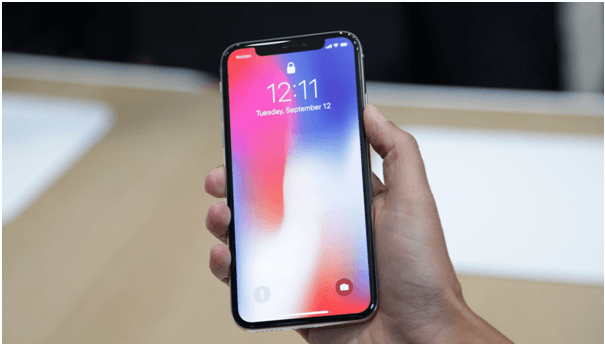 You can listen to top Deejays from the music world like Zane Lowe, Ebro Darden, and Julie Adenuga, and app also feature celebrity guest hosts like Elton John and Dr. Dre. You don’t have to listen live. If the current Beats 1 deejay doesn’t fit your style, browse through previous shows and listen to anything you like on-demand. 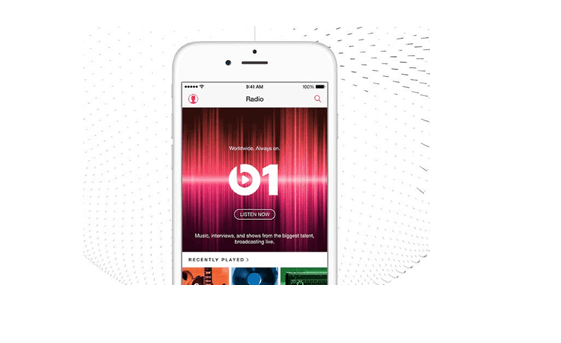 Beats 1 is deeply integrated into the Apple ecosystem, so you can listen on iPhone, iPad, iPod touch, and Apple TV. You can also control playback from your Apple Watch. 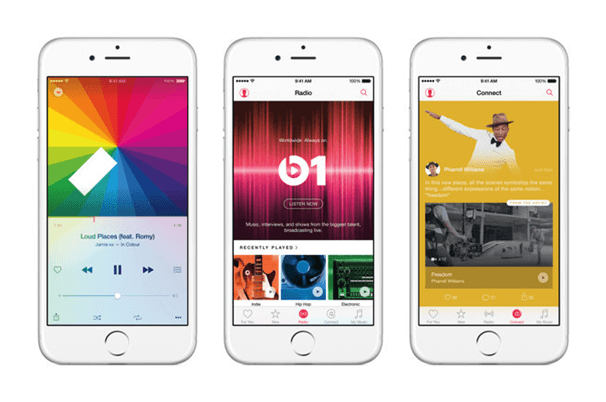 It’s the radio app for Apple Music fans. You can have Tune In Radio at the iTunes Store free to download. 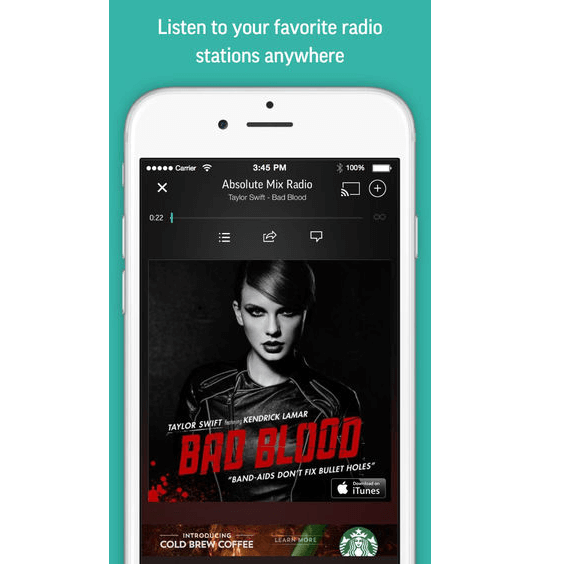 This app features 100,000 radio stations from around the world that you can stream live. You can also check in with well-known talk shows and even listen to your favorite podcasts. With a monthly subscription, you’ll get access to live play-by-plays from MLB, NFL, and BPL games throughout their season. Plus, you can choose from more than 600 genre-based music stations and listen to 40,000 audio books. 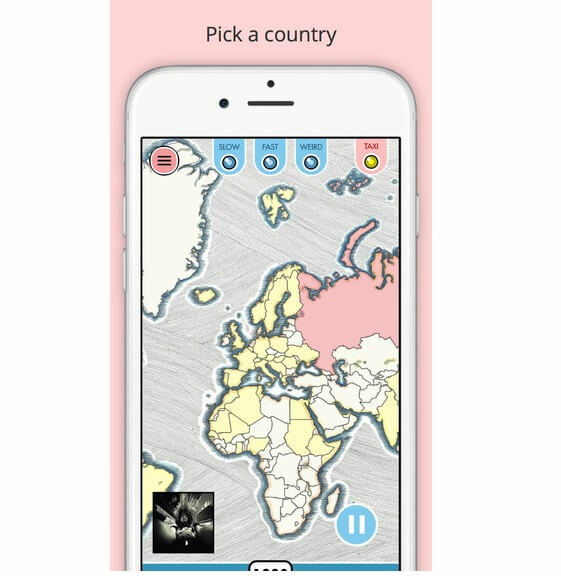 Radiooooo app you can have from the iTunes free to download. It is an experimental music streaming service that lets you travel around the world through time. Start as far back as the beginning of the 20th century and choose from any country around the world. You’ll be whisked away to a stream of music from that era and location. 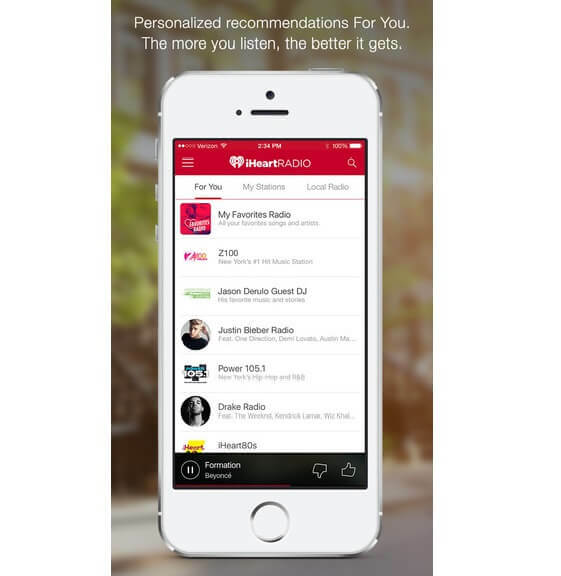 The iHeart Radio app with the hear shaped icon is available at the iTunes store and is free to download. It gives you complete access to all of the company’s broadcasted stations. You can check out what’s playing on your local station or pick from specific genres, like oldies and college hits. You can also check out the news and sports scores on the go or find a new podcast to sink your teeth into. 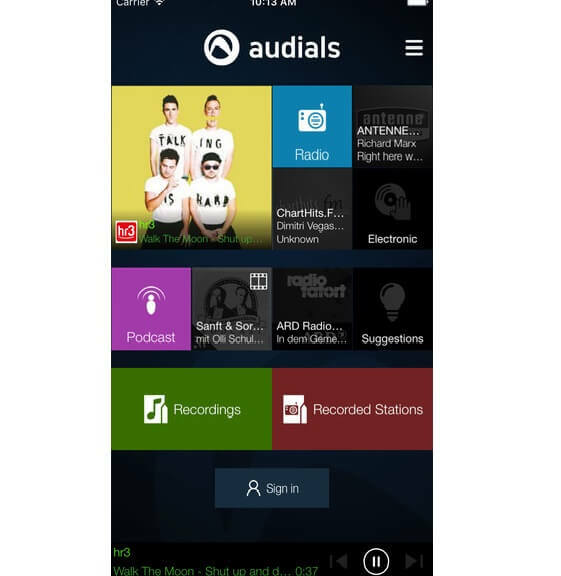 Audials Radio is another free app from iTunes to download. You will find huge collection of internet radio stations, including videos and podcasts. It is especially helpful for listeners looking for a specific genre. You can filter searches by genre, countries, top hits, and top artists, making it easier to find that music style to scratch your itch. You can also record a station you are listening to, so you can play it back later, preserving that moment in time when you found the perfect dance mix. With these best five apps it is your choice to have which one most interests you and have music all the time where ever you want. 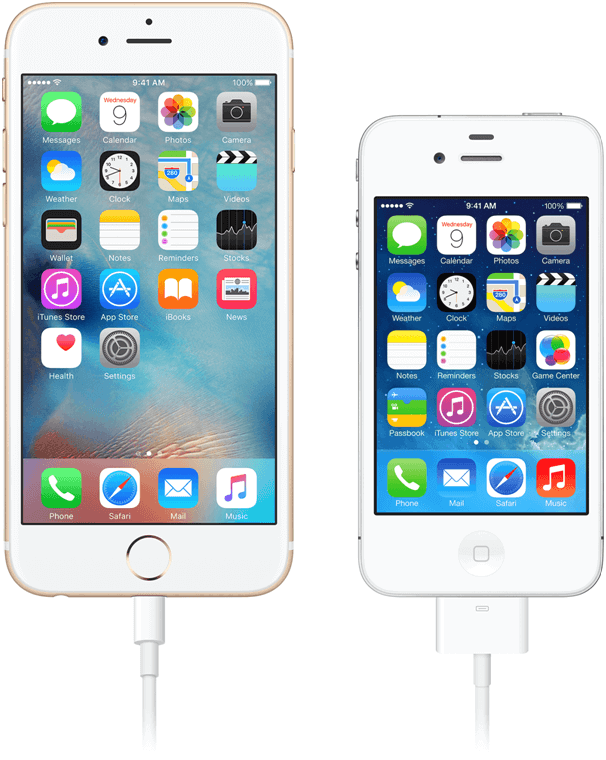 ← Should You Upgrade to Apple iOS 10.0.2?